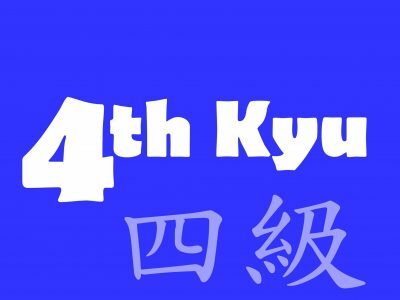 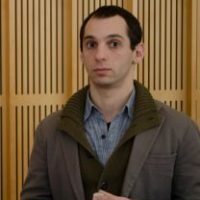 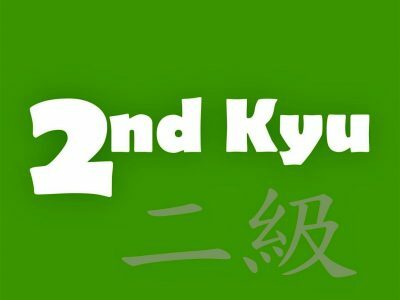 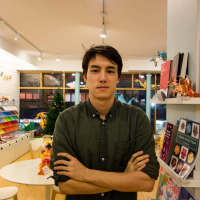 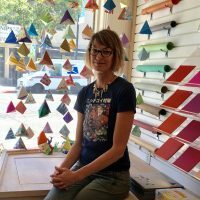 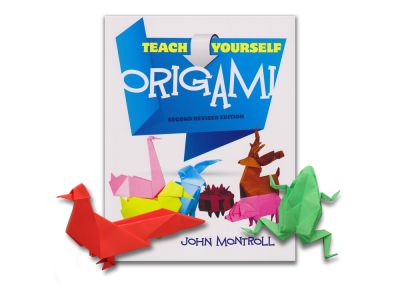 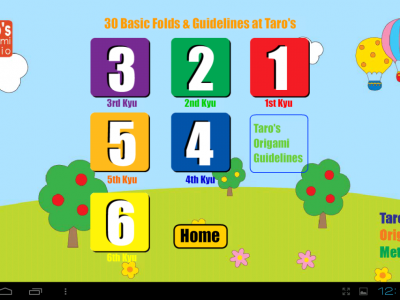 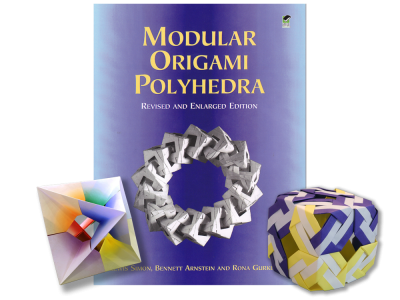 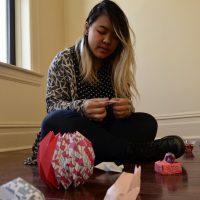 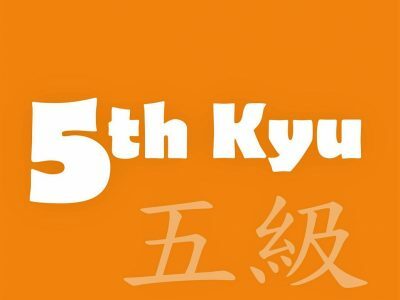 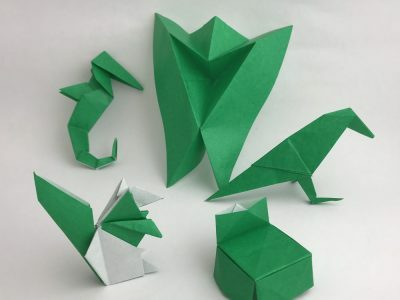 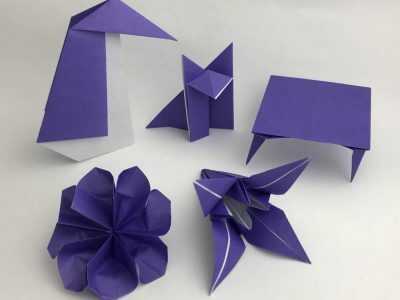 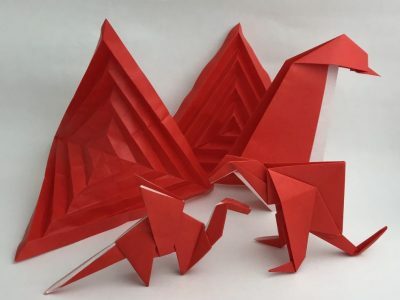 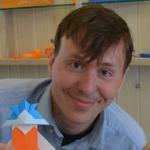 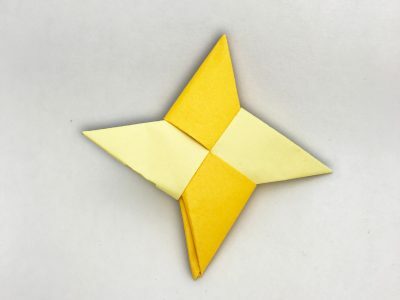 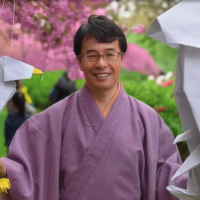 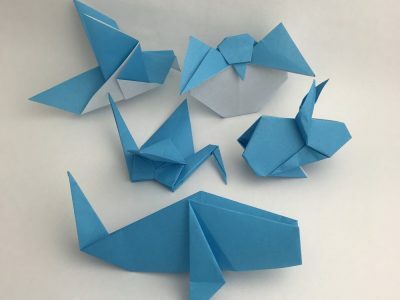 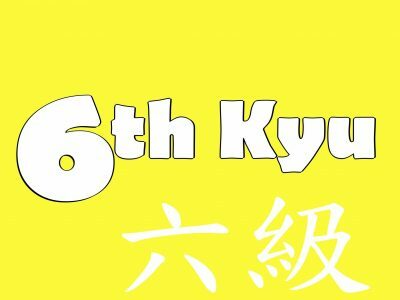 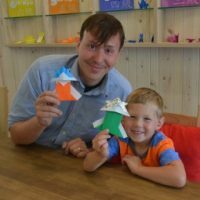 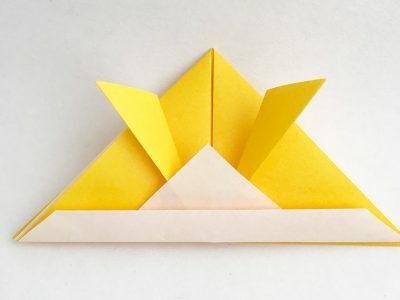 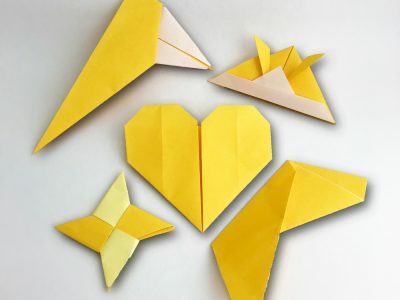 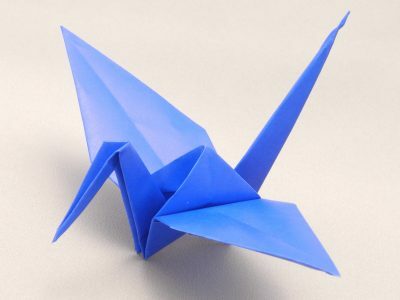 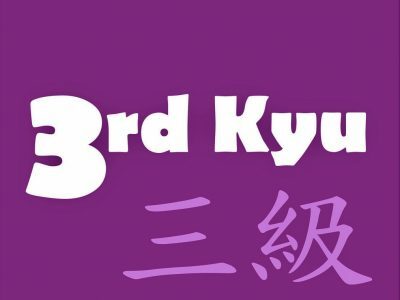 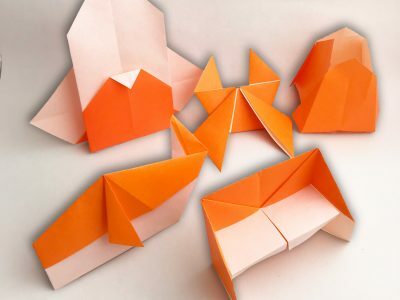 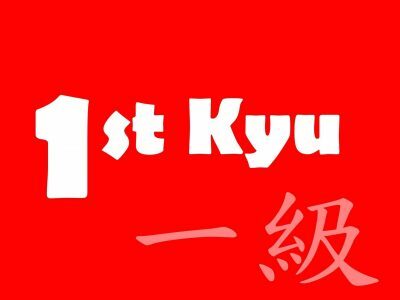 All of the courses are designed and created by Taro’s Origami Method(TM) Certified Instructors. 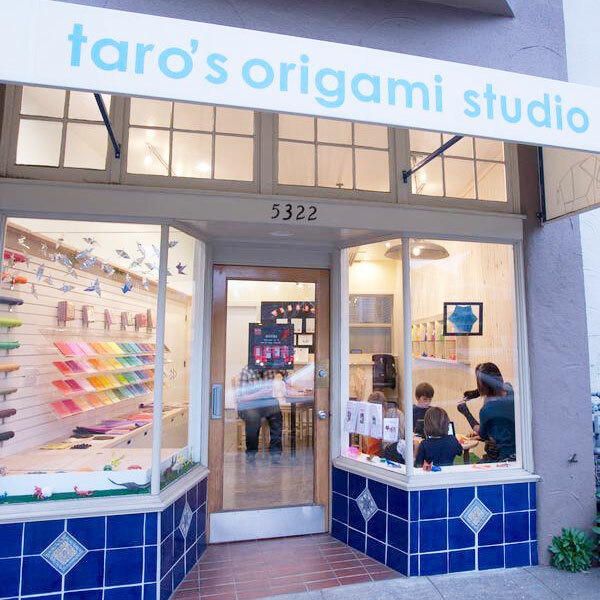 “Taro’s Origami Studio Origami Paper” was designed and curated by Taro’s Origami Studio teachers based on countless hours of folding experience. 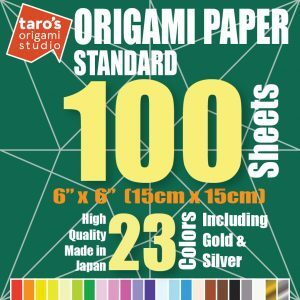 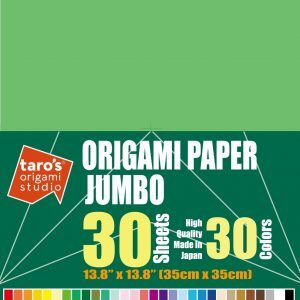 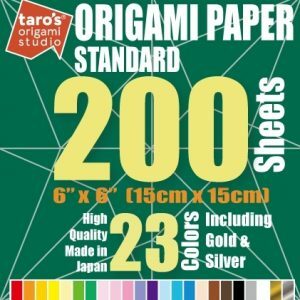 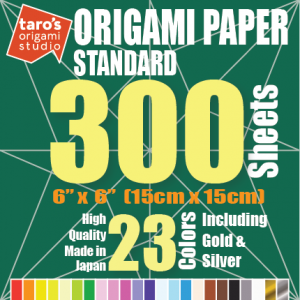 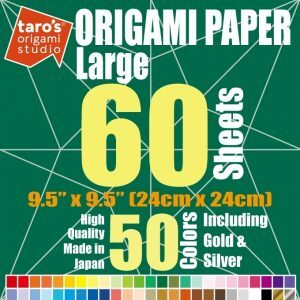 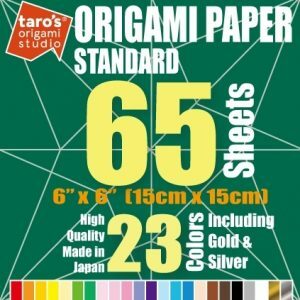 “Taro’s Origami Studio Origami Paper” is made in Japan, and its quality has been ensured with countless creases, squashes, and crimps.